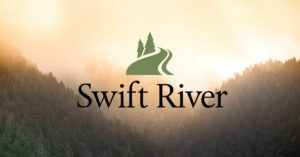 For Mother’s Day, in honor of the strength and commitment mothers provide for their families, Swift River and Shame Kills are sponsoring the “My Mother, My Hero” essay contest. In 250 words or less, they want to know why your mother is your hero.. Deadline: May 1, 2017, 11:59 p.m.